With your support, we share Wilton and its collections through tours, lectures, and exhibitions. For our 2018-2019 fundraising campaign, we are committed to a goal of $140,000. With your gift, Wilton House Museum will be recognized as a gathering place for discussing life in Virginia, displaying Southern decorative arts, honoring historic preservation, and understanding how the past continues to shape life in America today. 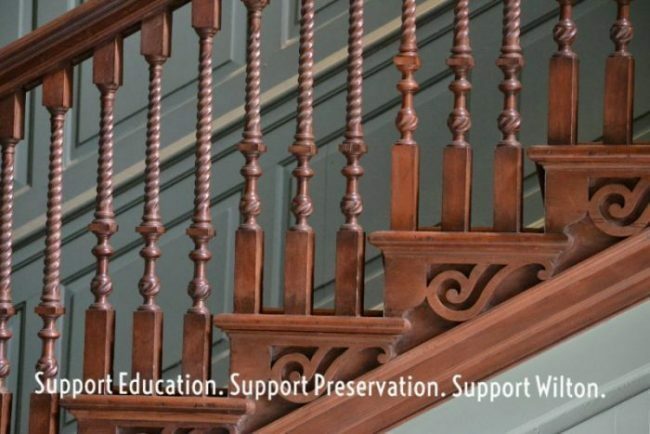 Together, we will advance our vision to serve as Richmond’s premiere historic house museum. We are educating and engaging our community in relevant and exciting ways because of your investment. Please continue supporting this meaningful work of securing a future for our past with your Annual Fund gift. To donate online, click the photo portal above.